If you need to get your vehicle to a new location some distance away, your first thought may be to simply drive it there. 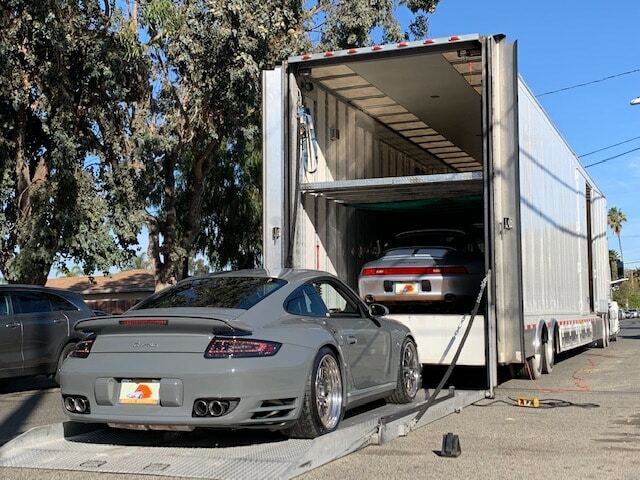 You may find, however, that shipping the vehicle may be more efficient, safer overall, and less expensive than you think. There are a lot of factors to take into consideration before deciding. Before turning that key and heading down the highway, you may want to questions some things about the trip, and see what might actually work better for you. Do You Have the Time To Drive Your Car Across the Country? Do you really have the time necessary to invest in a long drive? It can take a huge bite out of your schedule, especially if you are busy with the craziness of relocating or changing jobs. You might think about how much time it will actually take, and what you could do with all that extra time if you didn’t have to drive it. Is it Cost Effective to Drive your Car Rather Transport it? Adding up the cost of a trip involves more than just fuel. Eating every meal on the road can get expensive, as well as lodging if the drive takes more than one day. That plus tolls and other incidental costs can add up to significant overall expenses. Long trips are the hardest on a vehicle. Every mile counts to the life of a vehicle, and adding hundreds or even thousands in a road trip can be significant. Plus, preparing for the trip may require additional servicing such as tire upgrades, oil changes or other maintenance. Most of us like to drive, but it’s no secret that taking to the highways is a high-risk method of travel. Exposing your vehicle to additional traffic increases the risk of an accident and possible vehicle damage. Time spent behind the wheel is among the most dangerous time we spend. Highway accidents are all too common, and the fatigue of driving long hours can be extremely taxing and accelerate the problem. 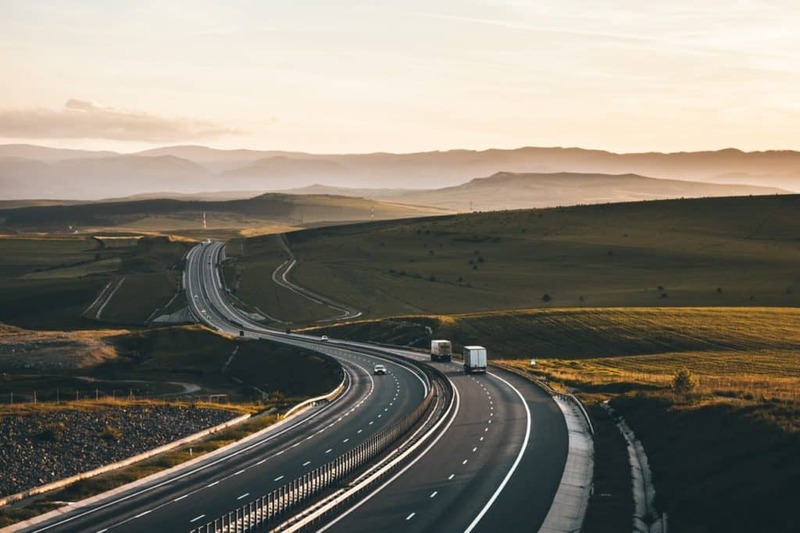 A relocation will likely require you to drive through unknown areas with unforeseen hazards, unfamiliar routes, erratic weather conditions, unexpected road construction or other surprises that can turn your trip sour in a hurry. With all these challenges in mind, you may want to consider the advantages of vehicle shipping. Our vehicle shipping services can securely load, transport and deliver your vehicle to the address of your choice, on time and hassle-free. We offer the economical advantage of traditional open hauling, or if your vehicle needs special treatment we can accommodate it in a high-security enclosed trailer. Either method is far safer than driving and frees your time to take care of your family, possessions or other needs. Shipping your vehicle also eliminates the risks to you and your vehicle, and saves on wear and tear. In the long run, shipping your vehicle could actually save money when you factor in your time, costs of traveling and all other expenses.